Help us clean up Mountain Home from illegal drug activity. 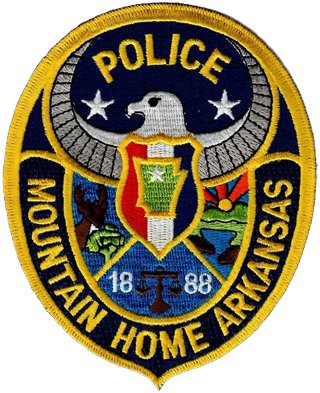 Use this form to report illegal drug activity within the city limits of Mountain Home. If we find the illegal drug activity is outside the police department’s jurisdiction, the information will be passed on to the proper law enforcement agency. The information you provide will assist the police department with illegal drug investigations. Provide as much information as possible. You may submit this form as often as is necessary. You may remain anonymous. By remaining anonymous, our ability to obtain additional information will be hampered. Regardless, if you desire to remain anonymous, the information will be acted upon to the best of our ability. If you provide the police department with your identity, we will protect your confidential information from release except as required by law. It is known that drug abuse contributes greatly to other criminal activity. We appreciate your information that will help us control and investigate crimes in our community. All information provided is strictly confidential. Your information will be used for internal use only. If you wish to remain anonymous, all fields below are OPTIONAL. Please provide any and all information known about the drug activity. Are doors reinforced or gated? Are windows reinforced or gated? Please provide any and all information known about the drug dealer.